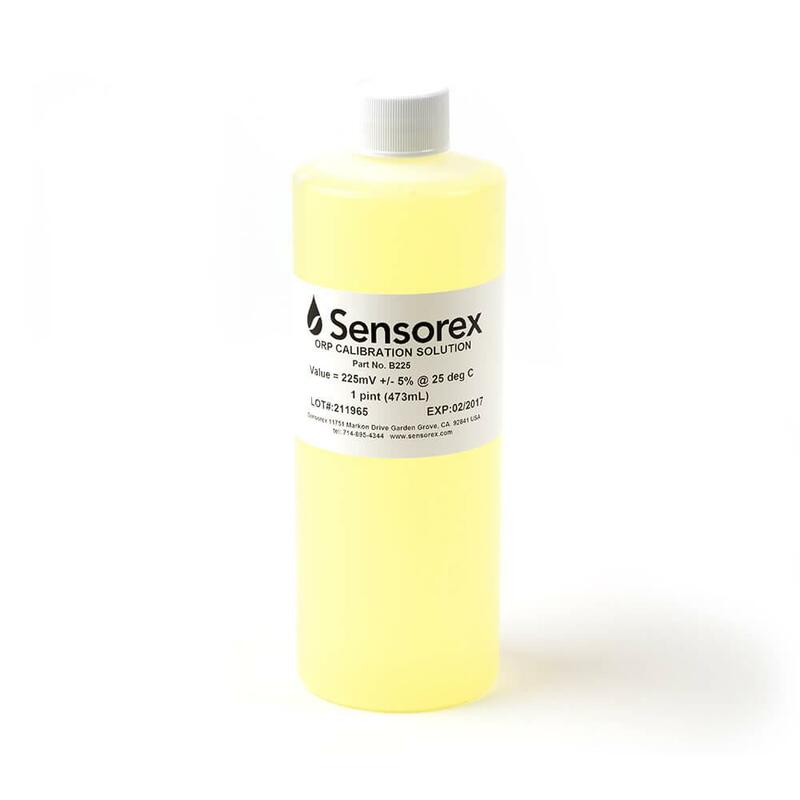 Use this pre-mixed ORP calibration solution for verifying and calibrating ORP sensors.The solution standard is 228mV and is widely used for ORP sensor calibration. Supplied in a pint (16oz) bottle with long term stability. Use this pre-mixed ORP calibration solution for verifying and calibrating ORP sensors. The solution standard is 228mV and is widely used for ORP sensor calibration. Supplied in a pint (16oz) bottle with long term stability.